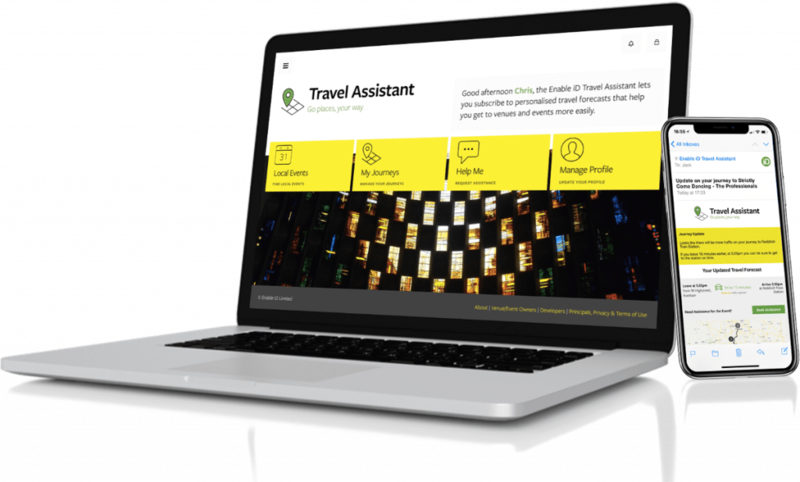 Our travel assistant applications use personalisation to improve accessibility, enhance customer experience and increase profitability. 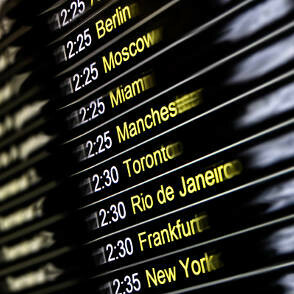 Our travel assistant applications generate advance notice of situations that affect planned journeys, before people set off as well as en-route. We monitor key transport modes, optimising journeys by time, cost, productivity and environmental impact. You. Smart. Thing. enables individuals and organisations to capture and securely share data (e.g. patronage, capacity, historic, current and predicted location, etc. 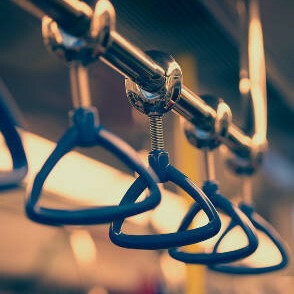 ), and to decide how and when it is used, and by whom. Our consent matrix enables the combination of shared user data with real-time transport data; rail, road, bike hire, bus and taxi services, cycling and walking routes, local authority information, and location based offers. Our travel assistant application assesses these data sets in real-time and returns actionable guidance, optimising journeys based on currently available services and the user’s specific journey requirements .